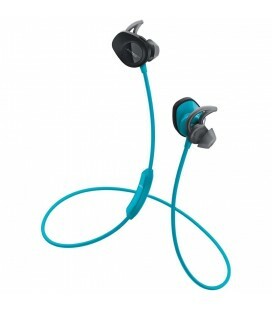 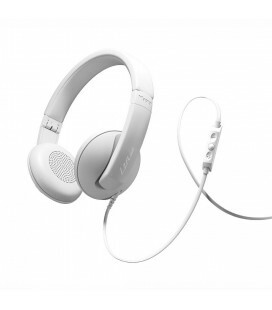 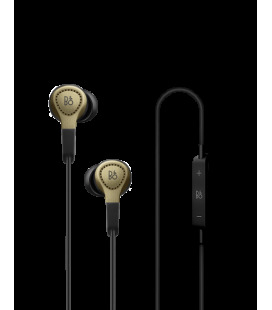 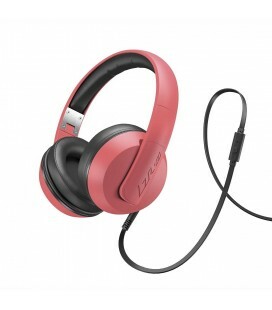 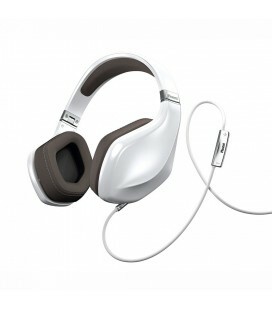 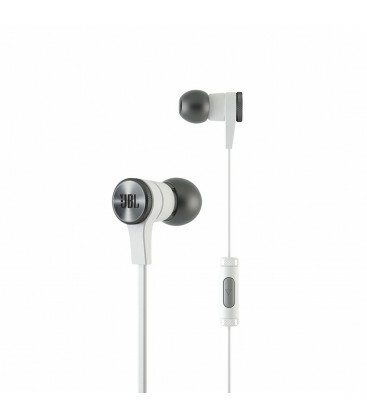 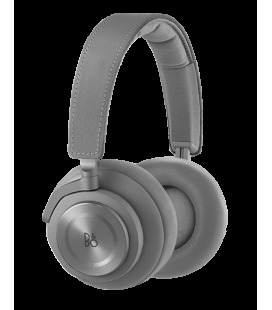 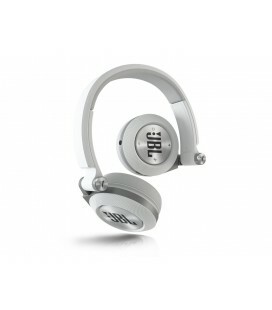 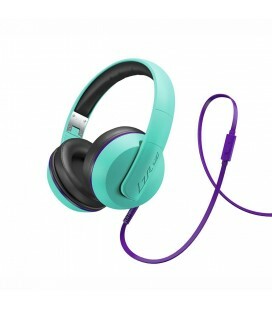 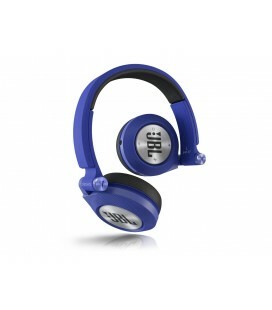 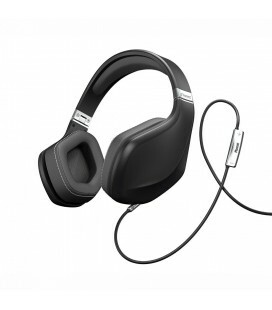 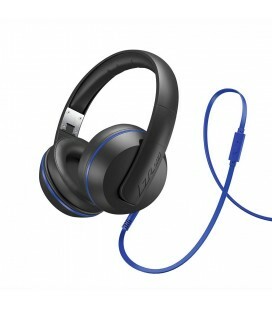 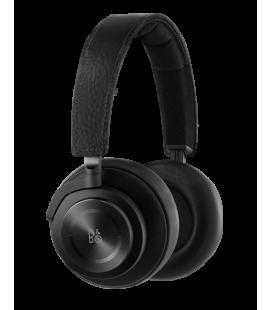 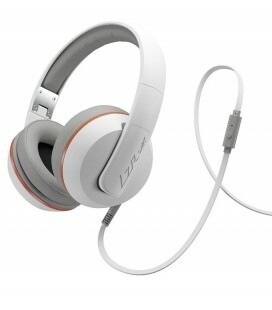 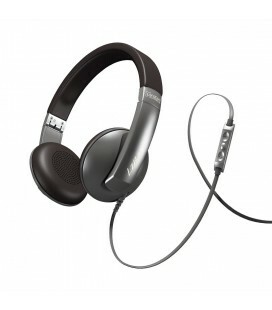 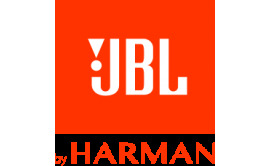 JBL fully realizes the need for quality sound, having designed this bold, new profile for today’s on-the-go lifestyle. 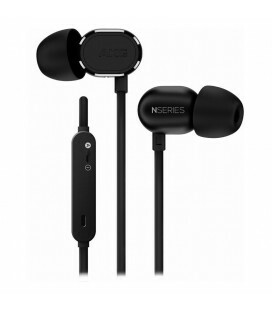 JBL Synchros E10 in-ear headphones are a tablet/smartphone-friendly solution opening the door to full-spectrum, JBL-quality sound thanks to PureBass performance and 8mm drivers. 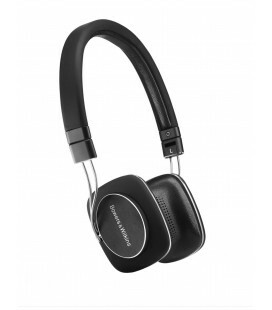 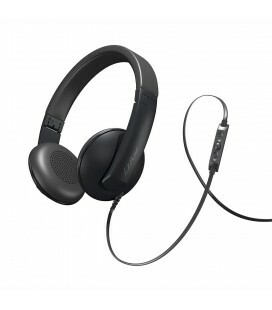 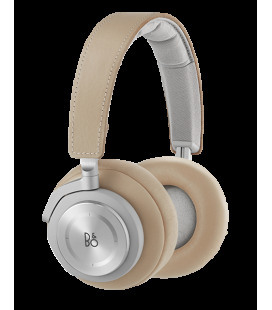 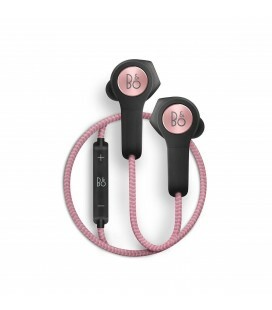 From essential features including a secure, comfortable fit, lightweight design, advanced styling – in a variety of colors to choose from ¬– to their handy, inline, one-button remote/mic and widened frequency range, you’ll enjoy more performance than you might ever expect. 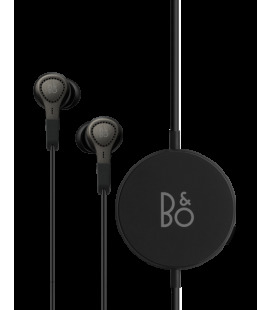 The added touch of including a lightweight carrying case, to safely transport your E10s, underlines their portability. 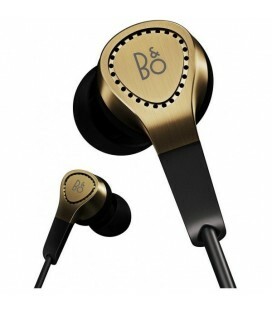 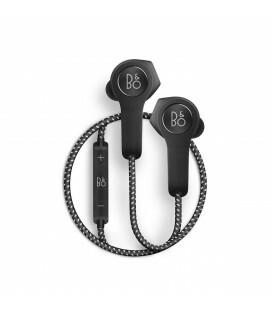 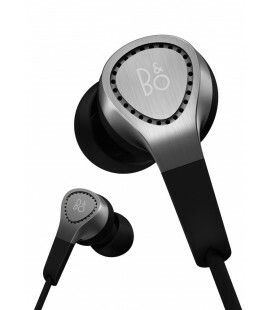 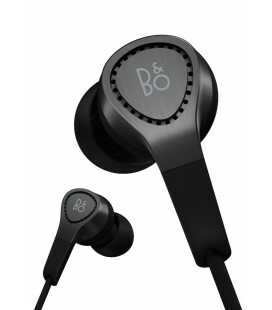 Why deny yourself the best sound possible when there’s an affordable, in-ear headphone that speaks so highly of your good taste?